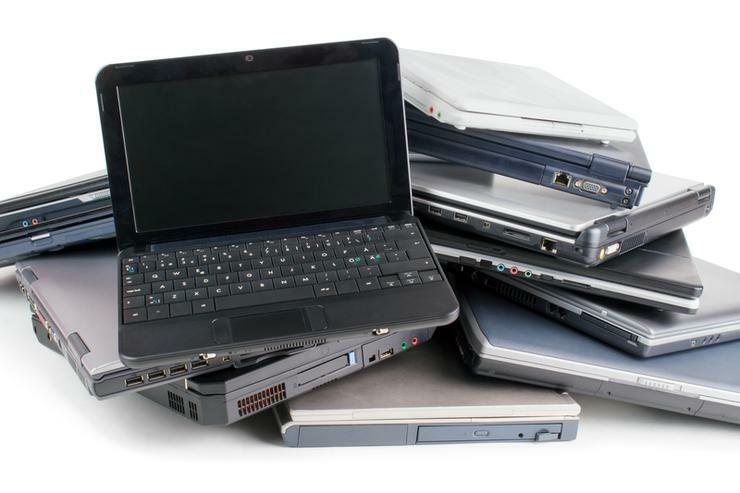 Worldwide PC shipments, which includes PCs and notebooks, have continued to decline for the 12th consecutive quarter, according to new figures by analyst firm, Gartner. PC shipments totalled 67 million units in the third quarter of 2017, down 3.6 per cent compared to the same period in 2016. In Asia-Pacific, PC shipments reached 24 million units in the third quarter of 2017, down 2.1 per cent from the same period last year with PC demand in the business segment remaining steady, especially for notebooks. According to Gartner, HP shipped more units than others in the past quarter, a total of 14,592. HP was followed closely by Lenovo with 14,356 and in third came Dell with 10,154 units. When compared to the same period in the previous year, HP was the only company who increased its sales. In fact, HP is in an upward trend, as it has experienced five consecutive quarters of global PC growth. HP experienced growth in all key regions, except the US market. The company experienced double-digit growth in Latin America, while in Asia-Pacific HP secured positive growth for the fifth consecutive quarter. Lenovo kept its downward trend with a 1.5 per cent decline. The company has experienced decline in eight of the last 10 quarters, according to Gartner. Lenovo experienced its steepest year-over-year decline of PC shipments in the US since it acquired the IBM PC business division in 2005. Lenovo continues to face the dilemma of market share gains versus profitability. It appears the company is putting more emphasis on profitability than share gain, according to Gartner. Dell's worldwide PC shipments were slightly down compared to the same period in 2016, as it registered its first year-over-year shipment decline since the first quarter of 2016. The list also puts Asus in fourth place with 4,892 units, 9 per cent less than the previous year. The story repeats for Apple with 4,613 units and 5.6 per cent decrease and Acer Group with 4,323 total units shipped and a 6.2 per cent decrease in sales compared to the same period last year. "While there were signs of stabilisation in the PC industry in key regions, including EMEA, Japan and Latin America, the relatively stable results were offset by the US market, which saw a 10 per cent year-over-year decline in part because of a very weak back-to-school sales season," Gartner principal analyst, Mika Kitagawa, said. "Business PC demand, led by Windows 10 upgrades, continued to drive PC shipments across all regions, but its refresh schedule varies by region. The countries with stable economies, such as the US, have created a positive sentiment among businesses, especially for small and midsized businesses (SMBs), which are more vulnerable to external events, such as economic or political." Gartner also pints out to the ongoing components shortage, with DRAM shortages getting particularly worse during the third quarter of the year compared with the first half of 2017. "The component price hike impacted the consumer PC market as most vendors generally pass the price hike on to consumers, rather than absorbing the cost themselves," Kitagawa said. "We expect the DRAM shortage to continue to the end of 2018, but it will not be reflected in the final PC prices immediately." In July, research from Gartner revealed that worldwide shipments of PCs, tablets and smartphones were expected to exceed 2.3 billion units in 2017, a slight dip of 0.3 per cent from 2016.